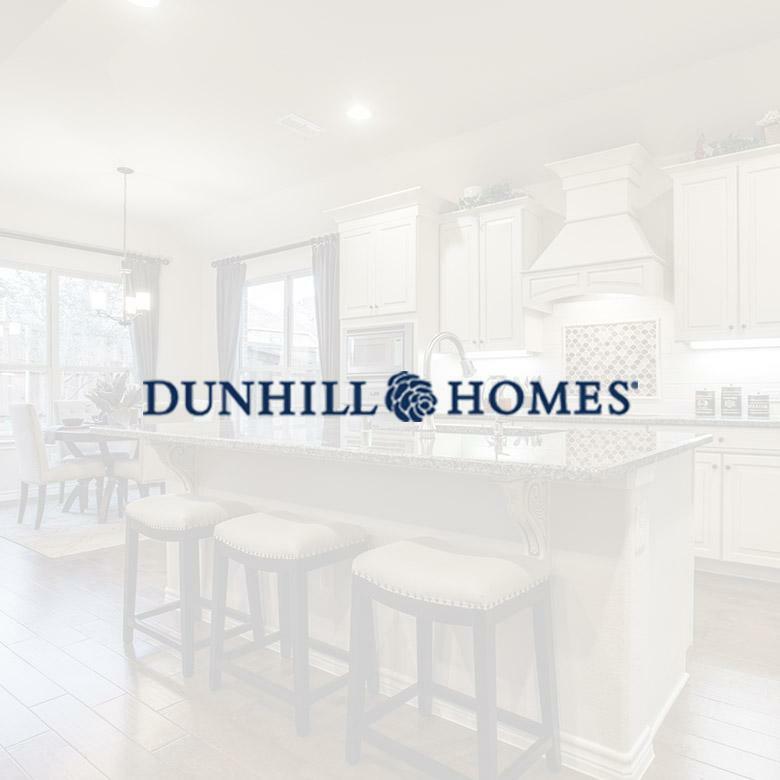 Dunhill and Nathan Carlisle Homes was founded in 2011, but is already one of the fastest-growing new home builders in the Dallas/Fort Worth area of Texas. With a focus on traditional residential and active adult homes, the family-owned and operated company builds with both beauty and customer happiness in mind. Learn more at DunhillHomes.com. Dunhill and Nathan Carlisle Homes has only been around for about six years, but is one of the fastest growing new home builders in the Dallas/Forth Worth area. Interest in their communities spread quickly, and VP of Sales & Marketing, Chris Hartley, needed a system to help the team organize, track and analyze lead activity. Chris chose Lasso for its simplicity and ease-of-use, combined with its powerful lead management capabilities. Lasso helped the company grow by 96% within two years. Chris Hartley, VP of Sales & Marketing for Dunhill & Nathan Carlisle Homes in Dallas, TX, describes how Lasso CRM has helped the company grow 96% in the last two years.